Basketball is a team sport made up of two teams with five players each. Get some friends or find a league and get started. Eric “Broadway” Jones and Dwayne “Swoop” Simpson of the Harlem Wizards teach you the rules of the game. Are you just getting started or are you an expert? Get involved with others who share your interest and/or passion in basketball. Learn more from USA Basketball! Go to this Basketball Board, click “Follow Board” and then help us make this the best board on Pinterest! 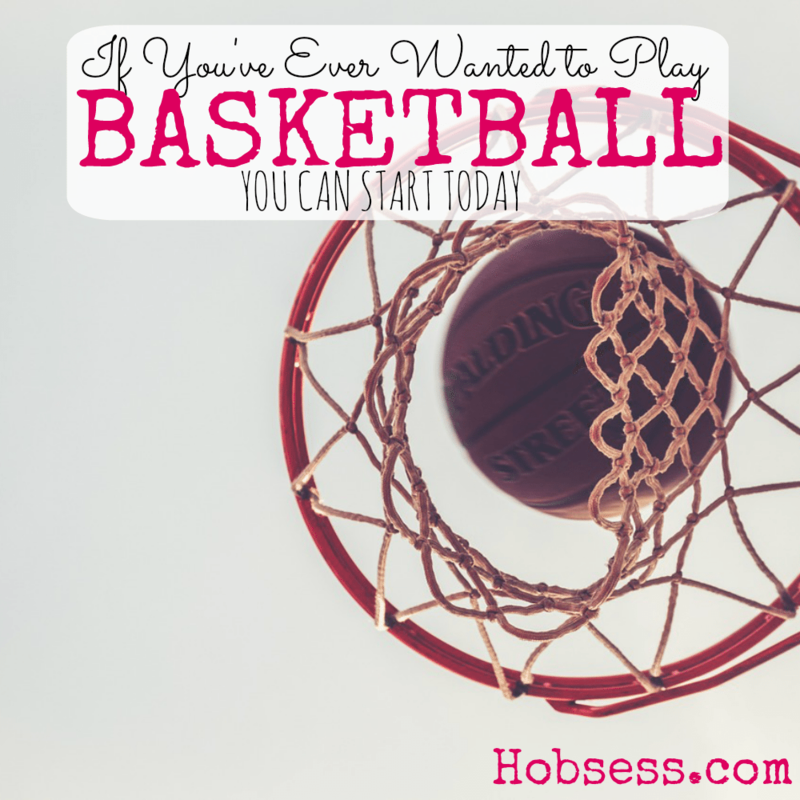 Follow Hobsess (Rev Crouse)’s board Basketball (EXERCISE) on Pinterest. The blog best for beginner. any beginner can learn basic rules of basketball from this blog. I will suggest if you beginner & you want to start your basketball journey then you can check my blog. I always reviews top 10 best product . you can Check my top 10 basketball. Thanks for the resource, Ethan! Great blog post on basketball. Hopefully, you’ll see me in the NBA soon! Brilliant basic fundamental movement skills! My child should follow all these above suggestion. I think following all those above will brings a good result for my child. Thank you so much.